Loïe Fuller was one of the leading and most influential figures of the twentiethcentury art scene. Her persona, choreographies and technical innovations have exerted a strong influence on the conceptual theories and achievements of choreographers, producers, theater and film directors, painters, sculptors, architects, and other performance artists of our times. 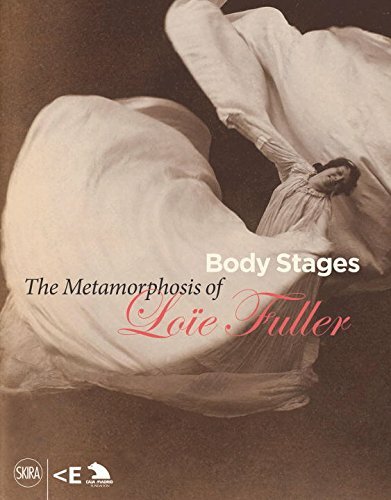 Loïe Fuller played a decisive role in the Art Nouveau movement, she was the muse that inspired the Electricity Pavilion in 1900, and she orchestrated the first shows, in the contemporary sense of the word, in France. 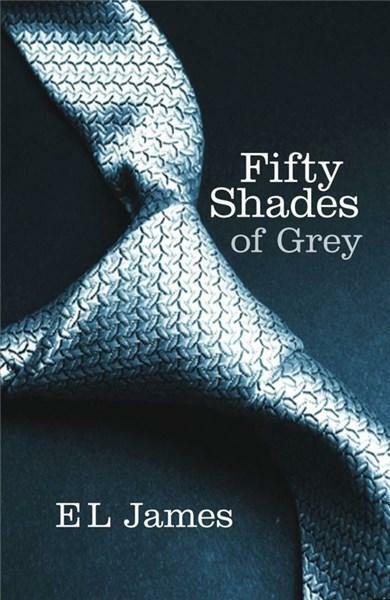 Through a number of photographs, paintings, sculptures and documents, this volume attempts to unravel the various strands of her extravagant life, to chart her dedication to the performance arts and to demonstrate her incredible technical inventiveness in short, to provide an insight into one of the most attractive and influential figures of contemporary creation.